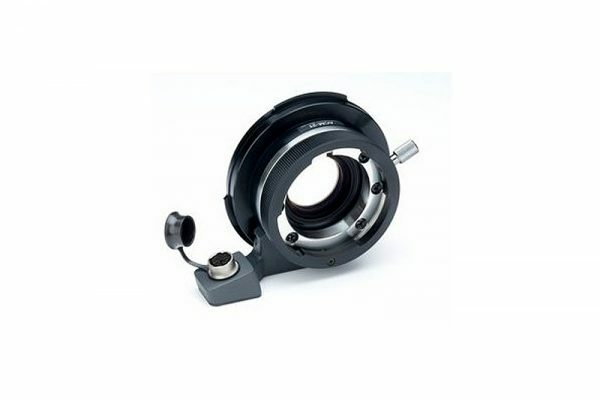 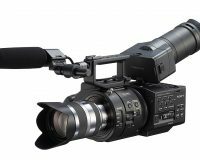 The Fujinon ACM-21 is a lens adapter for the 1/2″ CMOS chip PMW-EX3 camcorder. 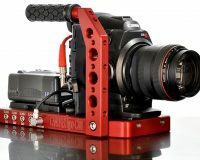 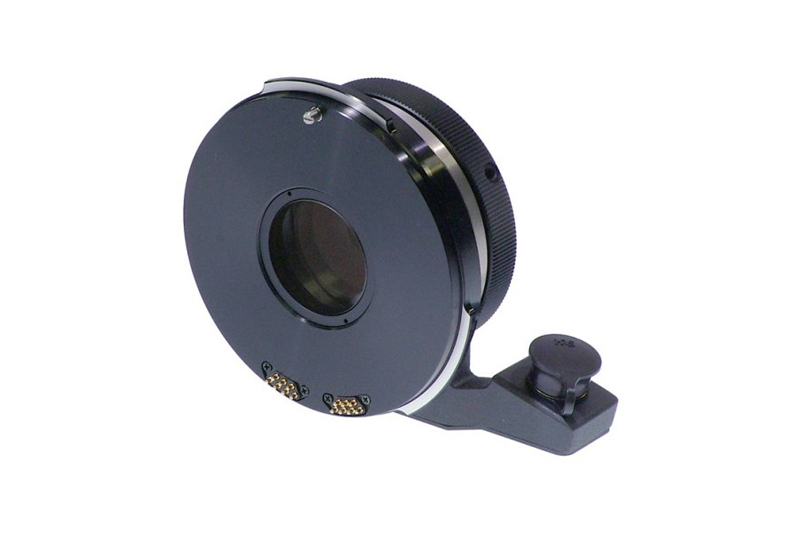 This adapter allows the 1/2″ chip camera to utilize high quality 2/3″ Fujinon lenses using the B4 mount. 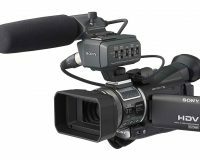 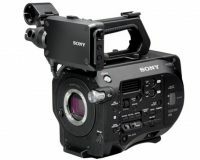 This adapter will work with the Sony PMW-EX3 with 1/2″ CMOS chips. 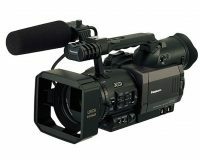 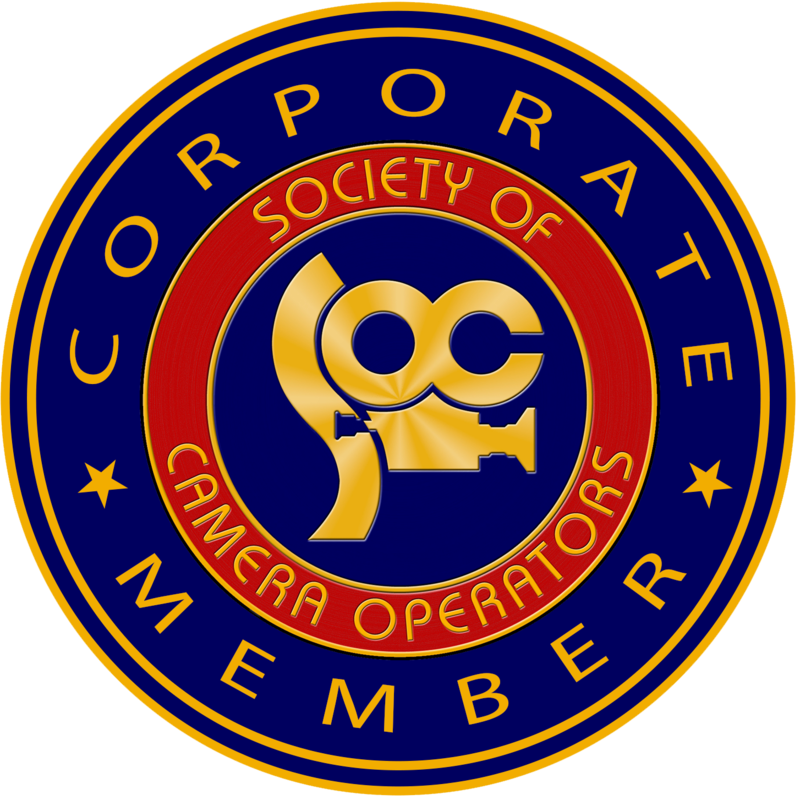 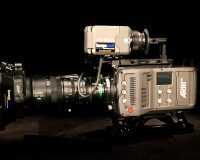 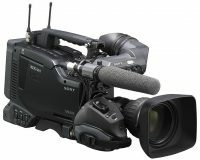 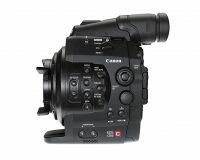 Broadcast lenses used with 2/3″ HD cameras feature optics and image depth that is at a much higher quality than lenses designed for 1/2″ camcorders. 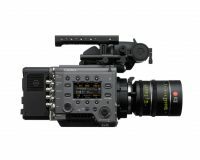 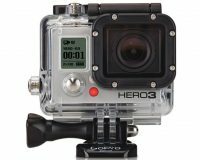 The upgrade in lens quality will upgrade the image to levels unprecedented in the 1/2″ chip realm.